Most kids dream of living in a castle – the draw bridge, the expansive grounds, the magical forest and, if you’re lucky, the moat. Well, for those grown-ups who haven’t let the dream die, here are the best castles across Canada (and a couple overseas). 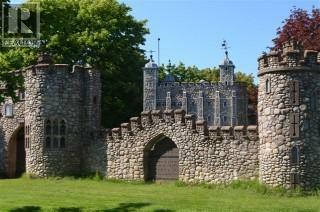 The countryside castle comes with two ponds, a courtyard, two bridges and a craft shop, all over 20 acres. The best part, though, is the price: $289,000. OK, so technically your clients missed the boat on this New Brunswick castle. The 19,000 square-foot abode has its own chapel among another 58 rooms, and it was a steal – listed at just $699,000. 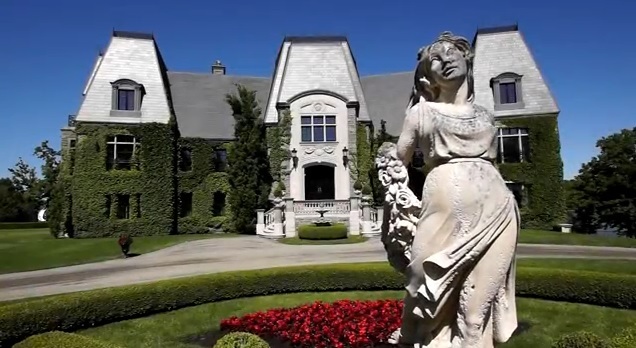 However, the listing agent said the castle could need up to $1.5 million in renovations. This property has everything your clients could need in a castle: sitting rooms, libraries and parlour (oh my! ), as well as six bedroom suites, a coach house, 10 fireplaces, private balconies, and your run-of-the-mill castle gardens and ponds. Who needs a moat when your castle is built on a private island? That’s how you’ll sell this 24,000 square-foot property to your castle-seeking clients. And when you show this six-bedroom, six-bathroom house, you’ll be able to drive over the private bridge and past the security post at the entrance (your clients’ very own border patrol). Or, for you can just fly in: there’s space for a helipad. This 4,200 square-foot castle was built by Kansas City’s first optometrist. The good doctor loved European castles so much that he designed his own. And clients with $600,000 lying around can call this place home. While most castles make you think of fairy tales, this castle is something straight out of a horror movie. It was built by the eccentric great-grandson of Chicago industrialist Clayton Mark Sr., quickly developed a sad history, involving a bitter divorce, a weird modelling gig and a dead camel (Curbed has more on that). Still, your client can buy the place for $45 million. This is, by far, the most impressive castle on our list – and the $53 million listing price proves it. The 154,139 square-foot 12th Century medieval castle is located on 630 hectares, surrounded by the 1,500 olive trees. 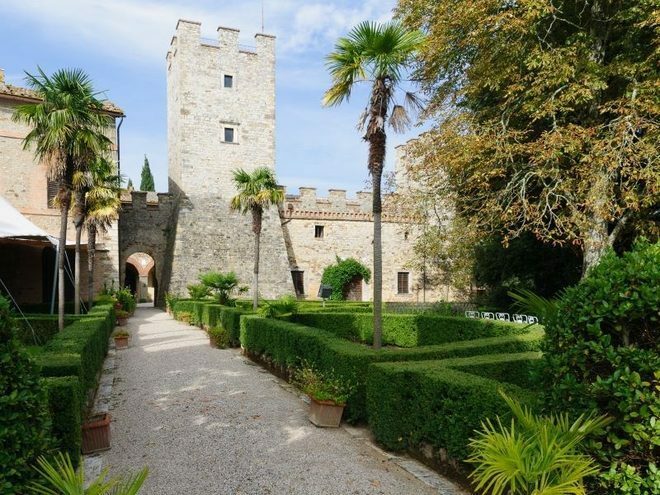 It also comes with 115 bedrooms, 100 bathrooms, a handful of Tuscan farmhouses, a courtyard with a tower, a chapel, marble floors, painted ceilings, gardens and several pools.